How Can I Monitor My Data Usage on My Mobile Device? 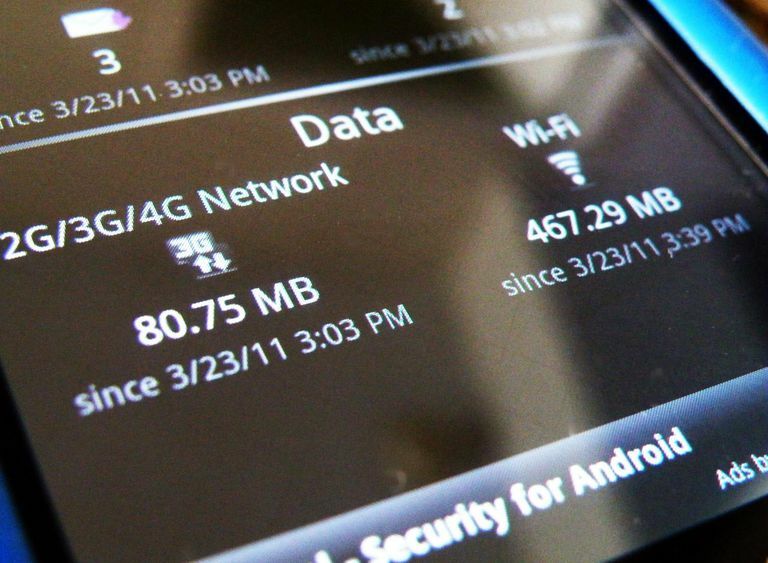 Question: How Can I Monitor My Data Usage on My Mobile Device? You are using a data plan on your smartphone or mobile device and you want to make sure that you stay within your bandwidth limits for the month so as to avoid paying more than what you planned to. You might also want to know where you are have spent your data, which apps have consumed more, know your data usage trends so as to better plan. Answer: You need a data usage monitor app. There are fortunately some good apps out there, but the best are only for Android and Apple devices. Android has the largest array for data usage monitor apps, available on the Android Market, mostly due to its open architecture and increasing popularity. Check the list of Android data usage monitor apps. Apple’s iOS devices – the iPhone, iPad and iPod – have an interesting number of such apps, but few are free and the limitations are more than with those of Android. Check the list for iPhone and other Apple devices there. Symbian smartphone (Nokia, some Sony Ericsson models etc.) users are not very lucky in this area. The Ovi Store has no interesting app for data usage monitoring, except maybe for the following: DataWatch, DataMonitor, and SPB Wireless Monitor. They all are free, with a paid version giving extended features. They aren’t as sophisticated as their counterparts on the Apple Store or Android Market, but they can get you some figures while needed. BlackBerry some apps as well. There is Data Monitor, found on the BlackBerry App World. There is also that small app called MiniMoni that monitors IP traffic on your machine.